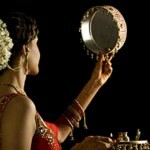 Traditional Bengali Bindi– A big round Bindi in Red or Maroon is a traditional bindi worn by bengalis. 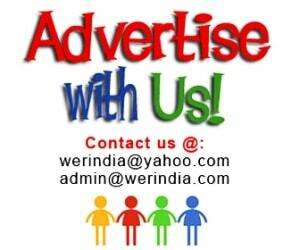 It is a very attractive and traditional style which gels with every Indian outfit. It can be sometimes highlighted with a single stone at the center. Colored Bindi Style– You can go for this style of bindi to match your outfit. Choose the base color of your garment for your bindi. Single Stone Bindi– Its a very appealing style and apt for youngsters as it looks slightly contemporary because of its shinny effect. It can be in gold and silver both. Long Sparkle Bindi– A long elongated style particularly in sparkle of Gold or Silver can be matched with the embroidery color of your garment. Looks best with single color garments where the embroidery is also glittery. Small Size Bindi– This one style can never go wrong, wear it with anything and any color , it will just bring out the ethnic essence to whatever you wear. Black Elongated Bindi– This is a good style for the people with broad forehead. Kumkum Bindi– A traditional bengali style bindi. You can create different patterns itself or design it around a round bindi. Marathi Style Half-moon Bindi– This half moon style is very popular among Maharasthrian people. 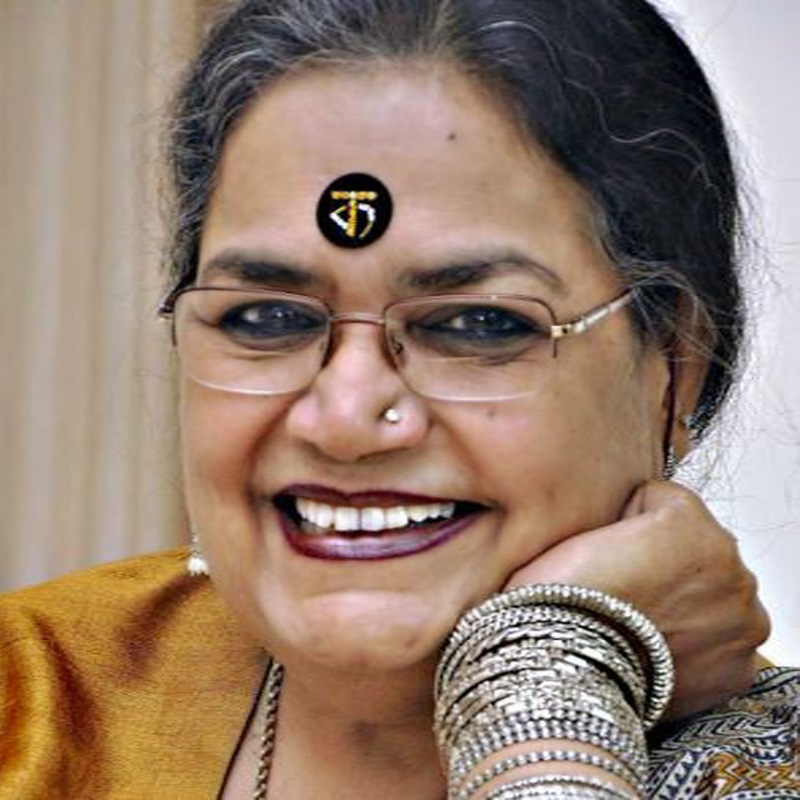 Calligraphy Bindi– Though a very less used style is popularized by celebs like Usha Uthap, Illa Arun. It is a bold style yet dramatic.